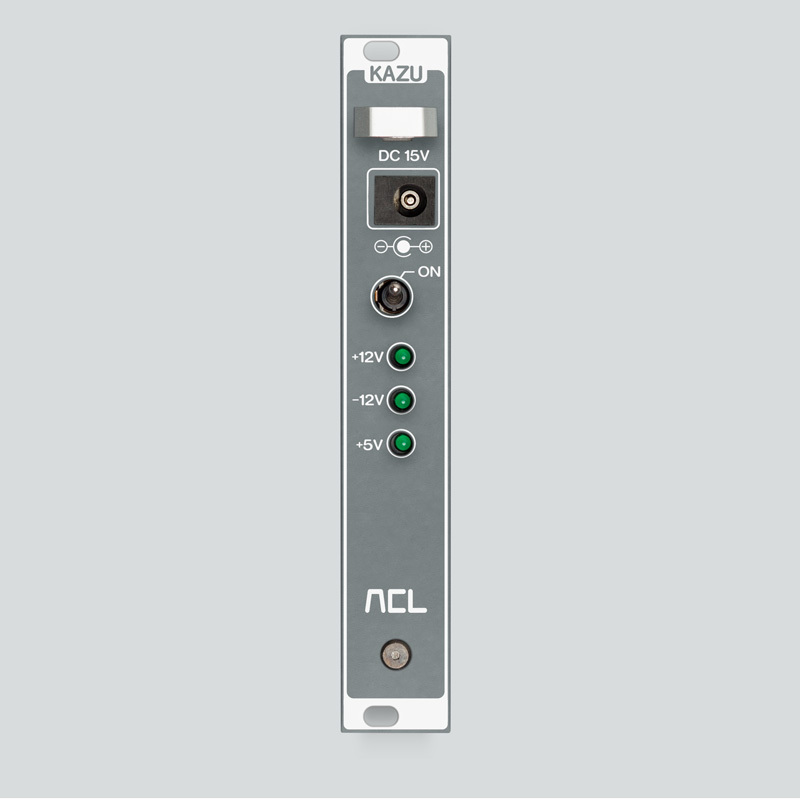 KAZU is our switching power supply solution for smaller Eurorack modular systems. 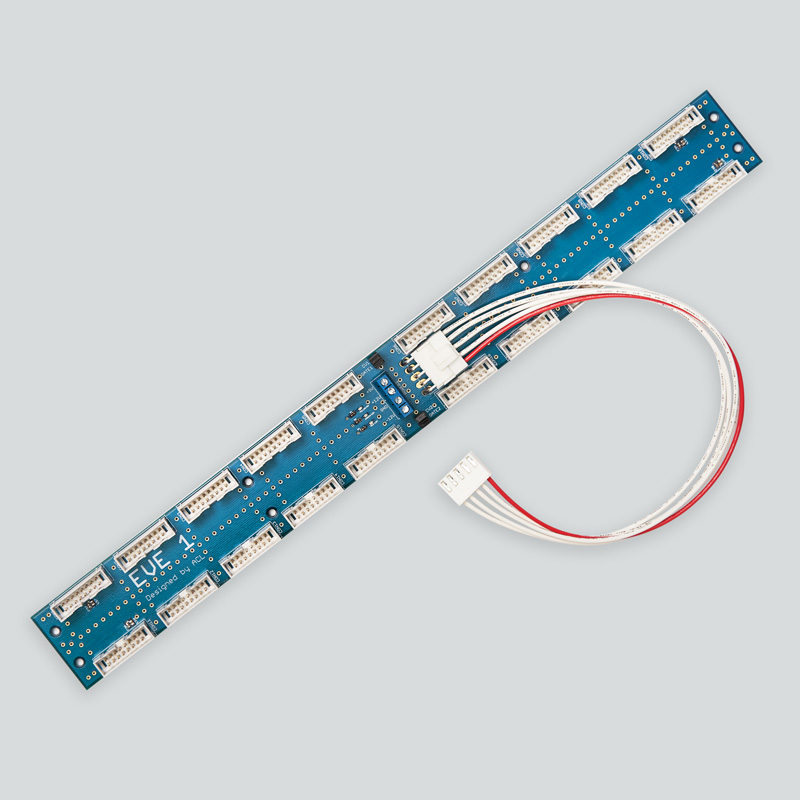 The EVE 1 busboard is used to distribute the operating voltages of a power supply unit to up to 20 modules in a Eurorack case. 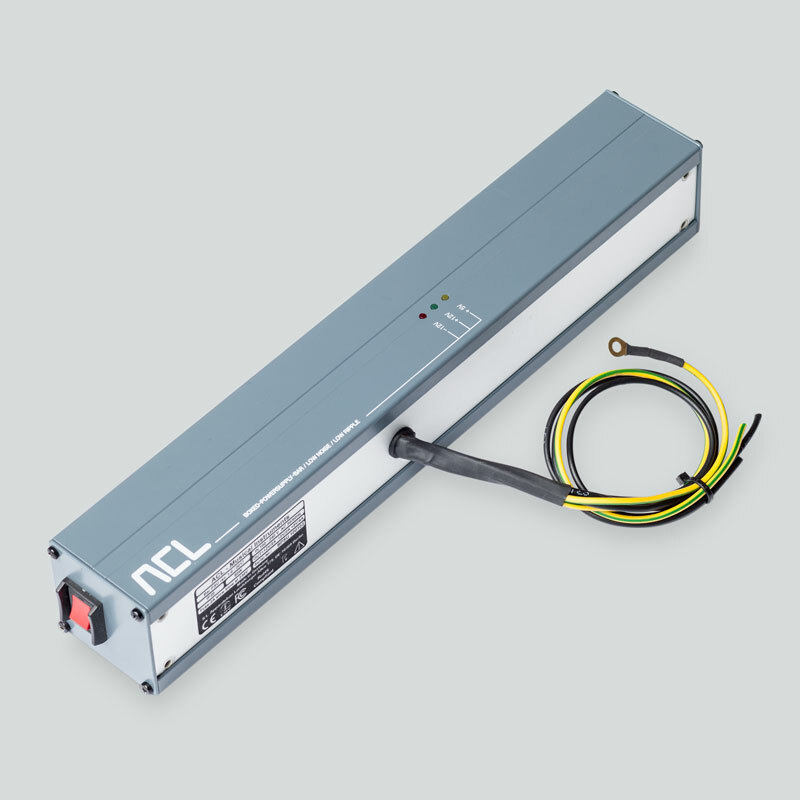 Bar PSU is a carefully designed and built power source, delivering reliable power to prevent avoidable audio artifacts and inconsistent behaviour. 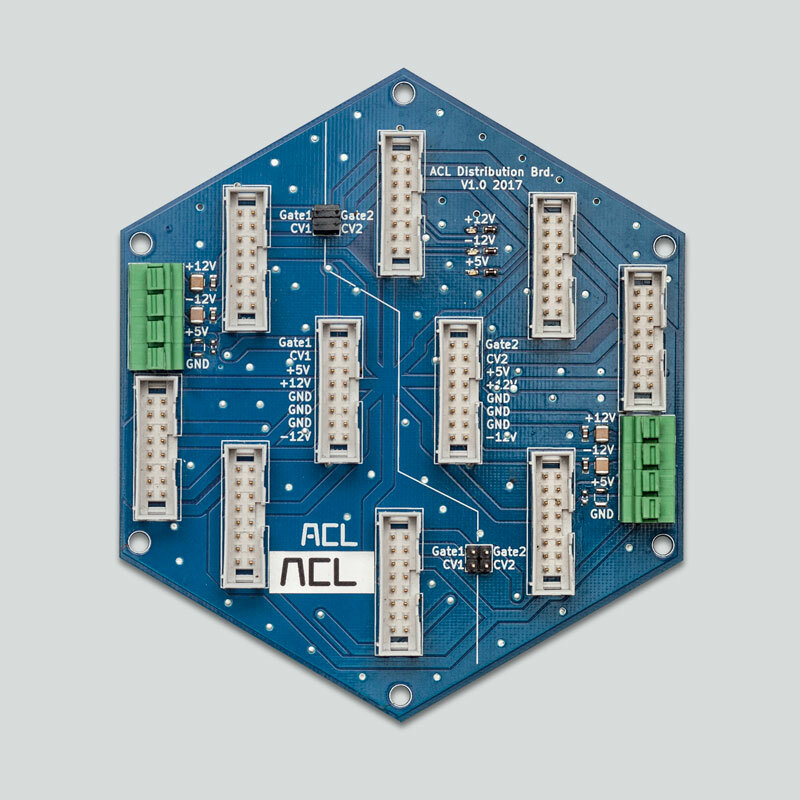 Our Power Distribution Board transmits consistent power to your modules, with minimum noise and crosstalk, ensuring the best possible performance.